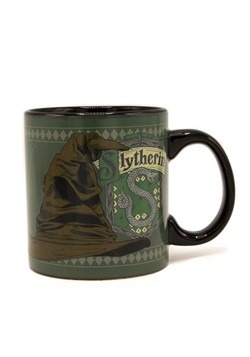 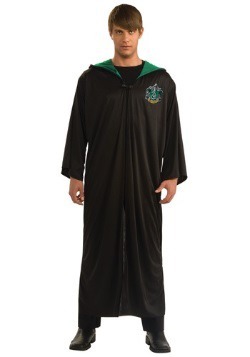 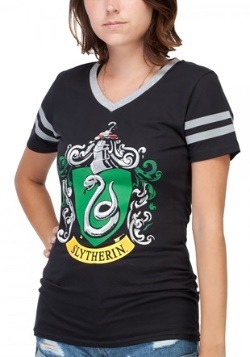 If you want to guarantee yourself a place among the gloried in the Wizarding World, you simply have to go Slytherin. 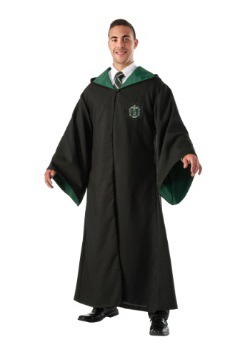 We're not even talking about a willingness for evil. 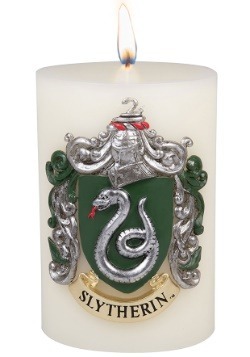 But, nobody can let themselves be held back among the ambition of the House of Serpents! 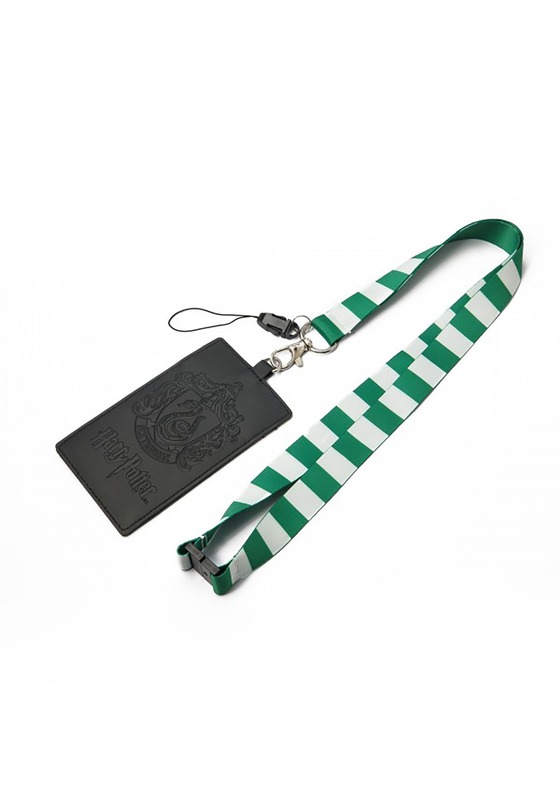 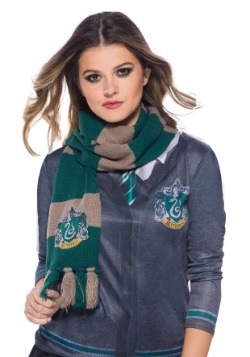 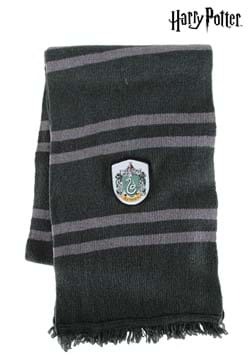 Prove you've got the stuff with this House Slytherin lanyard (and keep your keys at the same time)!